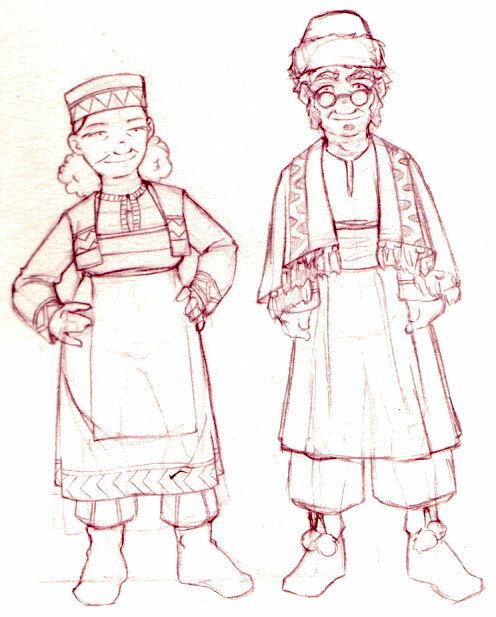 Last two important characters from Lighter Than Air – the alchemist, Huaris, and his wife, Pyetla, the surgeon. « Bob! All dressed up and ready!